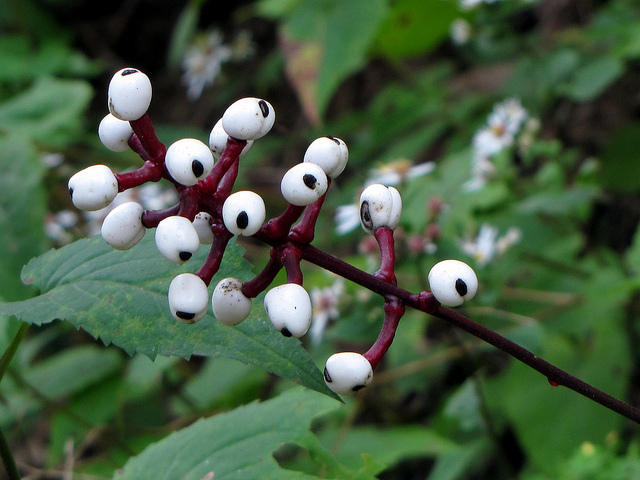 Have you ever taken a stroll through a wood and felt that you were being watched? Yet when you turn around, no-one is there. You carry on with your walk but that feeling of disquiet lingers. Perhaps you were being watched by something almost as disquieting as that galloping, mad axe murderer you were dreading. 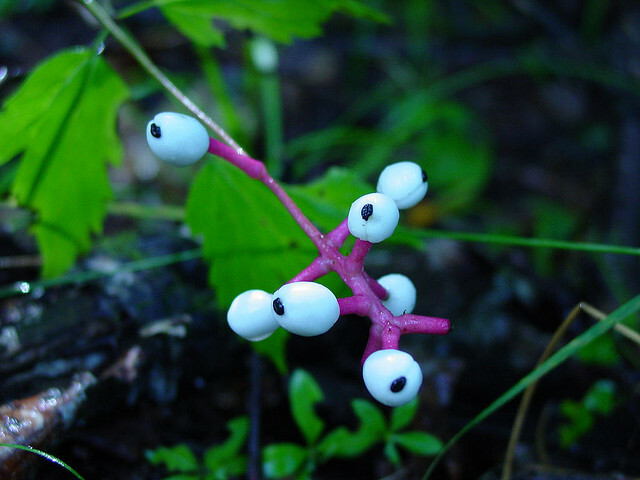 The Doll’s Eyes Plant could be eyeing you up as you innocently ramble. 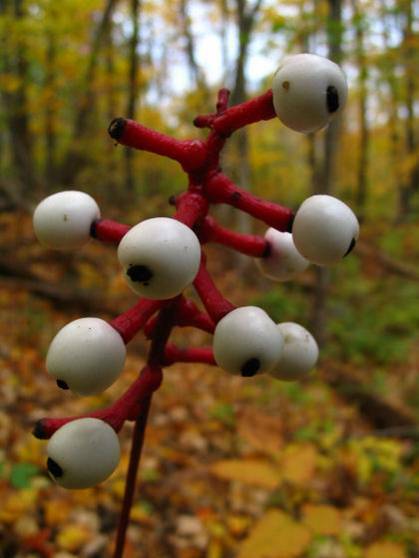 In North America, not just the hill have eyes. 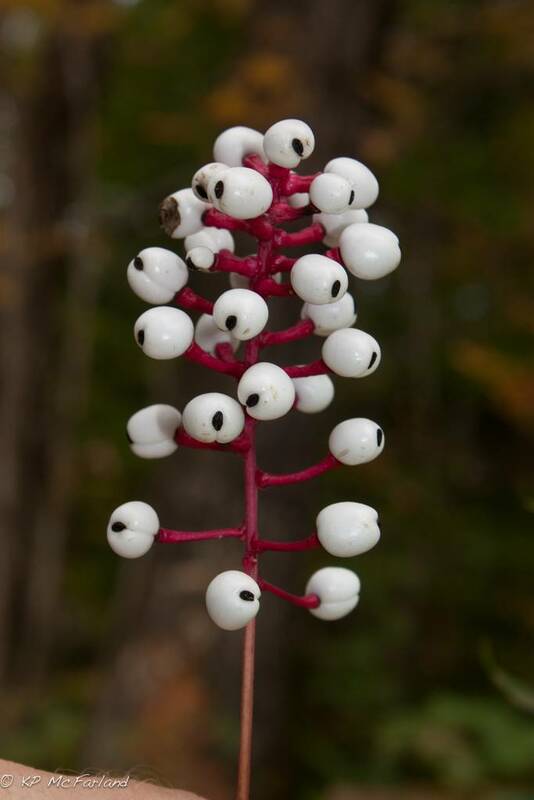 This plant gives the saying eyes on stalks a whole new meaning. It looks as if some Hannibal of the Hinterland has been preparing his evening meal; eye kebab no doubt washed down with a nice Chianti. 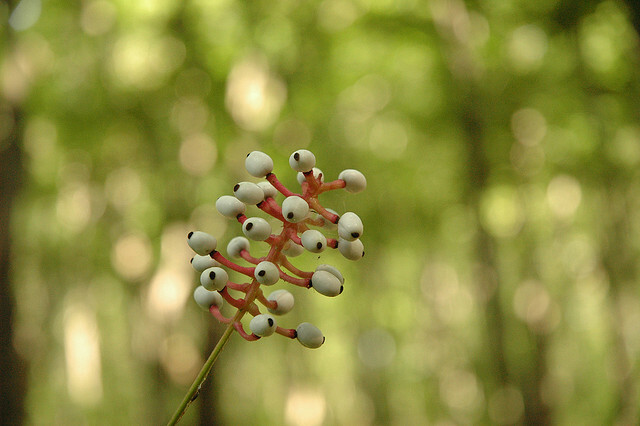 Yet the common name for this plant makes no reference to these eyes being human – which is all very well unless you are a pediophobe and have a fear of dolls. 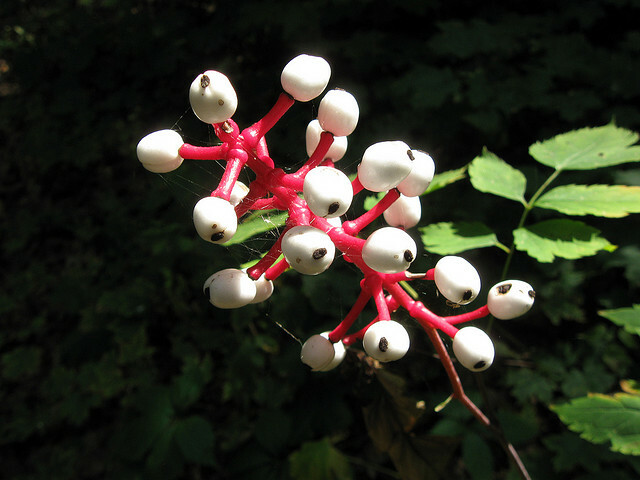 The doll’s eyes, also known as the white baneberry is native to eastern North America and often grows to two feet tall. 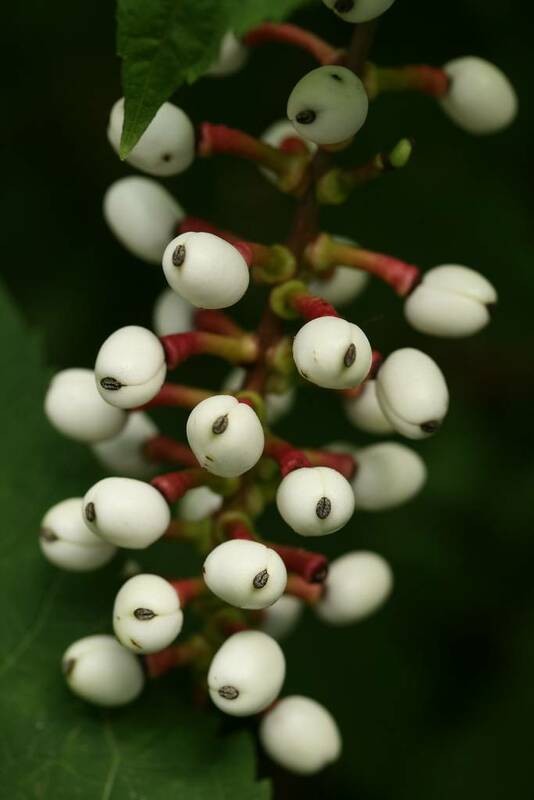 Although it looks unremarkable for most of its life-cycle when it produces its berries, which ripen over the summer, it takes on this rather sinister look. 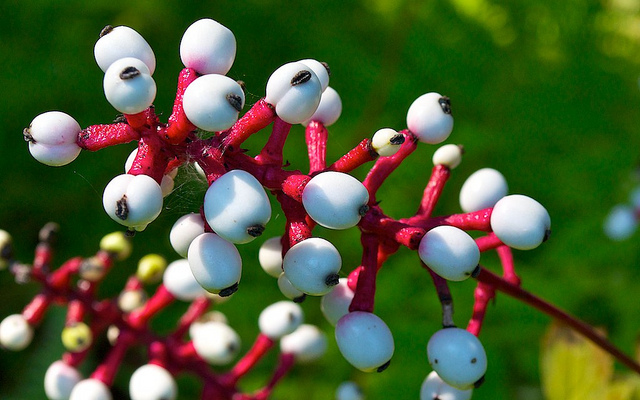 The berries last until the first frost and, of course, give the plant its popular name. The black spot (we should call it the pupil perhaps?) 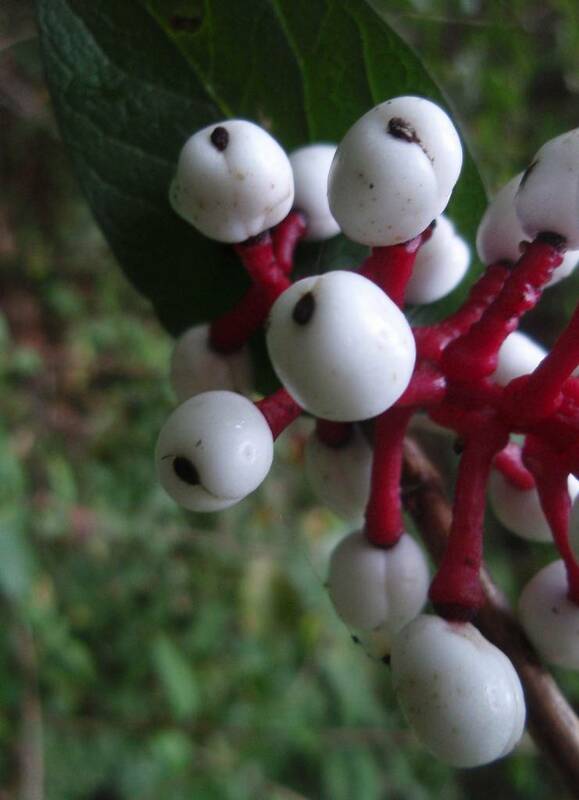 is a residual scar created by the stigma of the plant’s flowers earlier in the year. 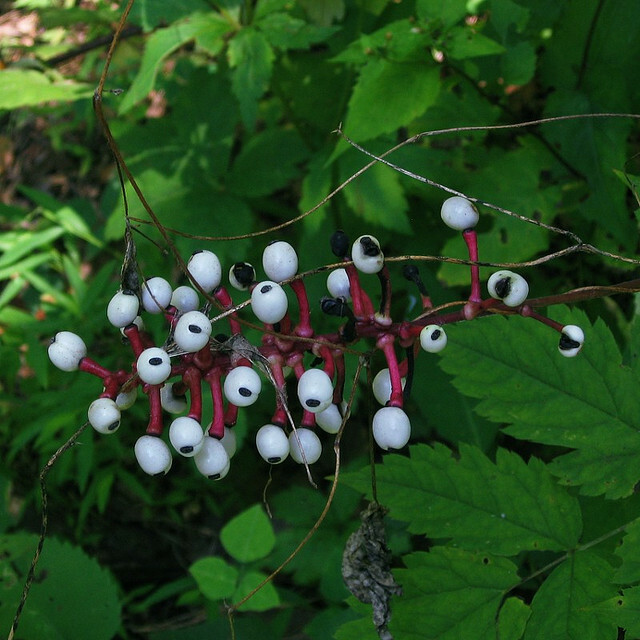 It is perhaps just as well that the appearance of these berries may discourage someone who otherwise might be tempted to taste this fruit of the forest. If ingested in any quantity they would quickly provoke a heart attack such is the power and speed of their poison. 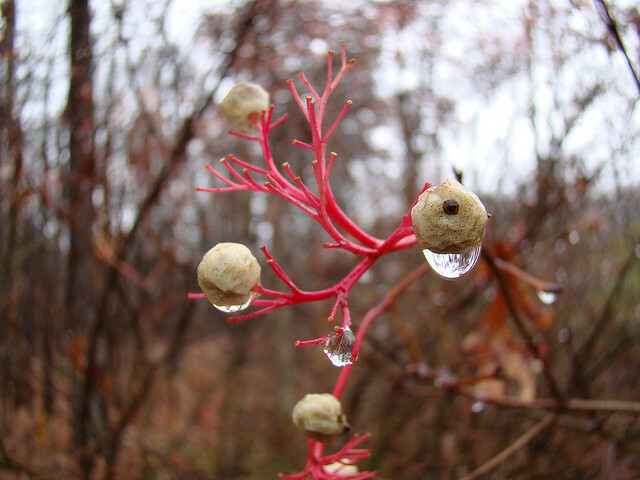 However, birds are unaffected and this is how the seeds are spread throughout the woodlands. 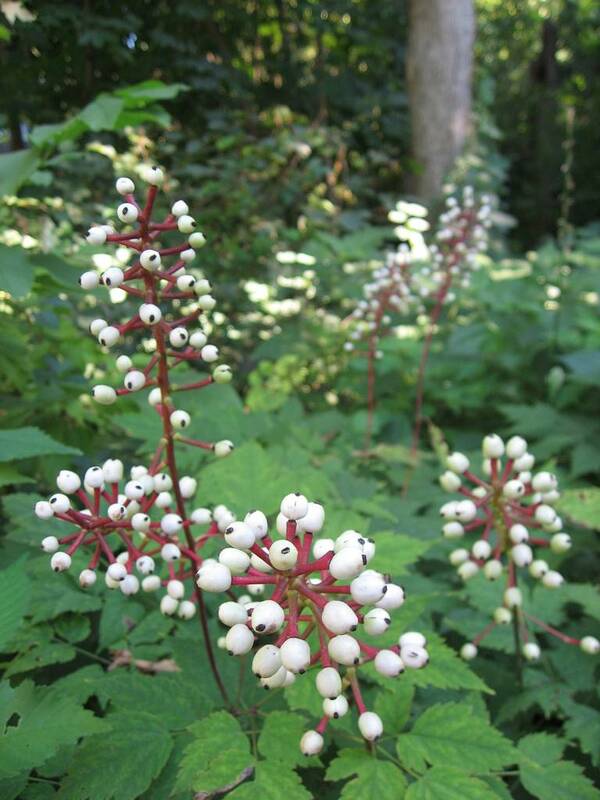 Skilled herbalists, however, can produce a medicine from the plant (Actaea pachypoda) which is beneficial in the treatment of pain and bronchial complaints. If you eat them raw, however, your cardiac muscles will quickly become sedated and you know what happens when your heart stops beating. So, if you go down to the woods today, you may be in for a big surprise. 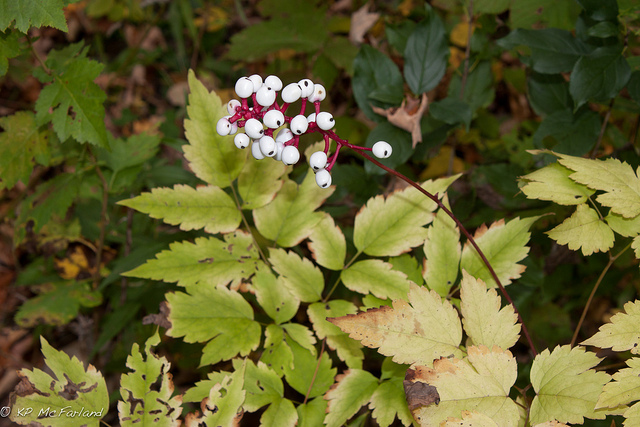 Yet as much as the eyes of this plant seem to be following your every move, silently tracking your progress through the forest, leave them be. If you decide to imitate Mr Lecter and feed on these white and wide-eyed treats then you will be the victim, not the cannibal. Any anthropophagic urges are to be resisted!